Looking for a way to provide genuine assistance to people living in poverty? Try Mission Market– a simple way to reach out to a global community and help provide systemic change through collaboration. 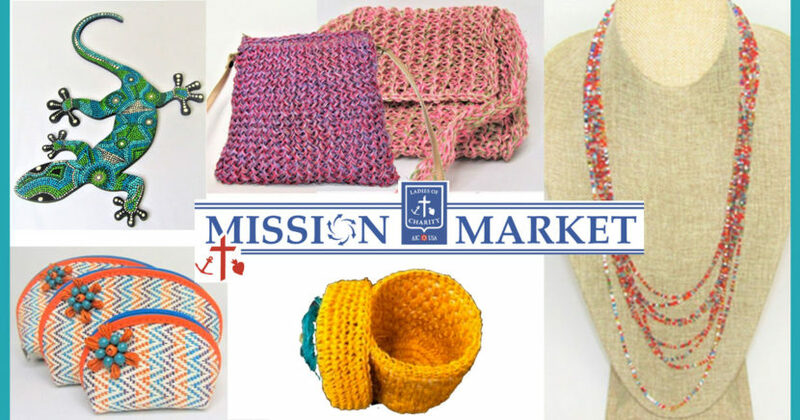 Kansas City LOC– the first association to sell Mission Market treasures! 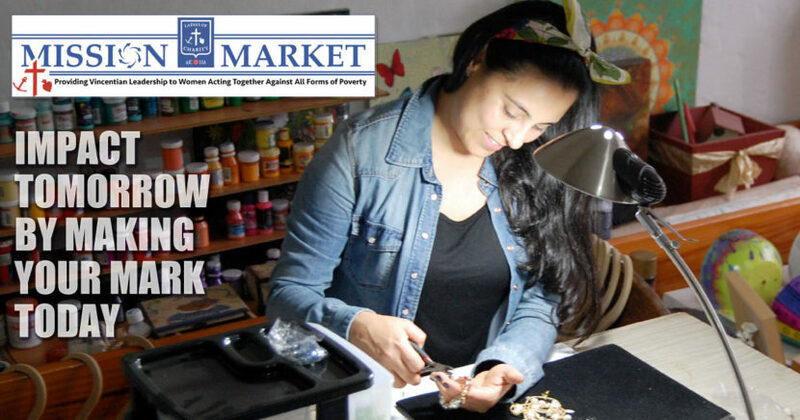 Learn more about Mission Market, and how you can Make Your Mark! 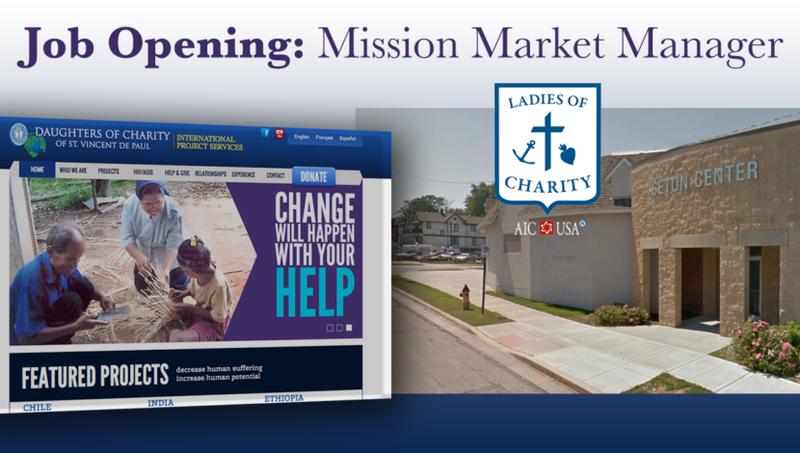 We are excited to announce that LCUSA Mission Market is launching its e-commerce website today! LCUSA Welcomes Natalie Newton as Mission Market Manager! 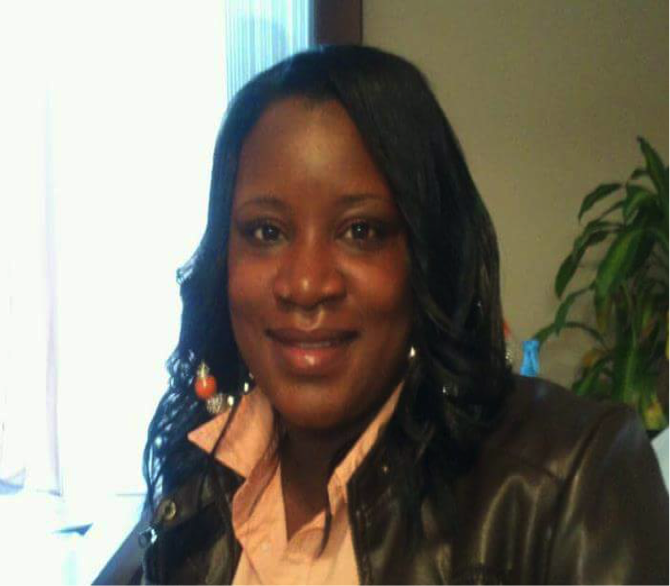 Please join us in welcoming to LCUSA Natalie Newton, our new Mission Market Manager. 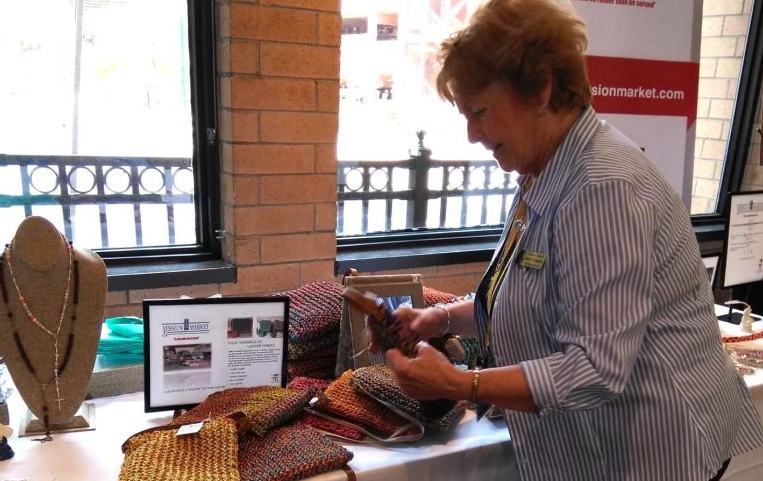 In an article in the National Catholic Reporter, Sister Mary Louise Stubbs, D.C. describes the Mission Market, a collaborative project in which the Ladies of Charity will purchase in bulk items made by refugees for resale in the United States. The Ladies of Charity USA are currently looking to hire a Market Manager for our Mission Market project.